You will earn 4024 Points for purchasing this product. 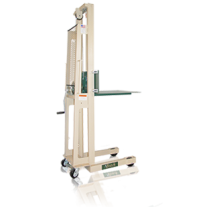 The Model B-1000CW Hydraulic Floor Crane is designed without front legs, thus eliminating interference with load lifting or equipment. 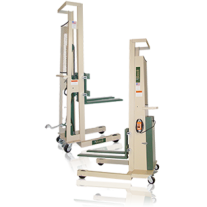 The B-1000CW includes the counterweight and extension boom at no additional cost. 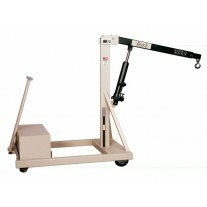 Lift height of over 90" at full capacity. 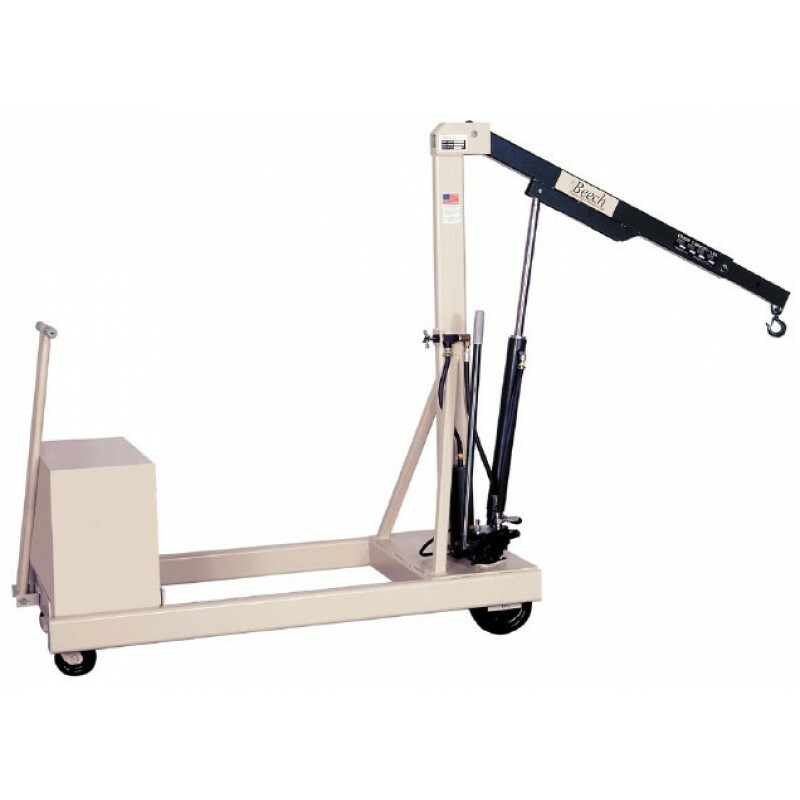 For ease of movement, our crane has phenolic wheels with roller bearings 8" diameter x 2" wide load wheels and 5" diameter x 2" wide steering casters. Optional wheels and floor lock available. Each machine is factory proof tested to 150% of capacity. Weight 1615 pounds (Counterweight = 1200 pounds). "The Beech Advantage" is a counterweighted crane with no legs out from to interfere with load lifting or placement. 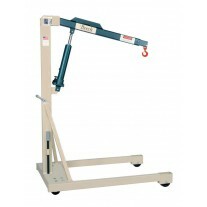 The Beech B-1000CW crane comes complete with counterweight and extension boom at no additional cost. 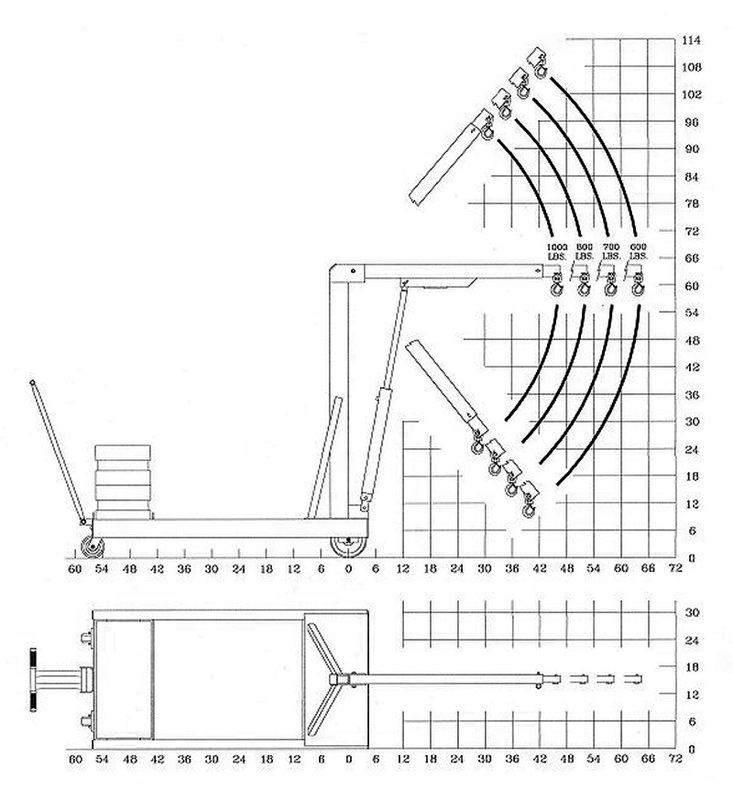 30 1/2" 61" 64 3/4"
1 Measured from centerline of load wheel to the centerline of load hook. 2 Add 7” to maximum hook height to assure overhead clearance.